After having already released 2 singles earlier on in the year and made his mark, emerging US hiphop artist Congruence is excited at the prospect of what’s to come for the rest of 2019 and beyond. That, of course, starts with a brand new single that is slated for release this April. “Right now my new single "Murder my Demons" is being mixed and mastered with a planned April release. I am very excited about this one as I feel like it really represents where my sound is at now and who I am as a person in 2019! I am working on directing a music video for this song as well. After that, I am going to be recording my debut album with plans to release it later on in 2019”, said the rapper whose real name is Ian Karoway. 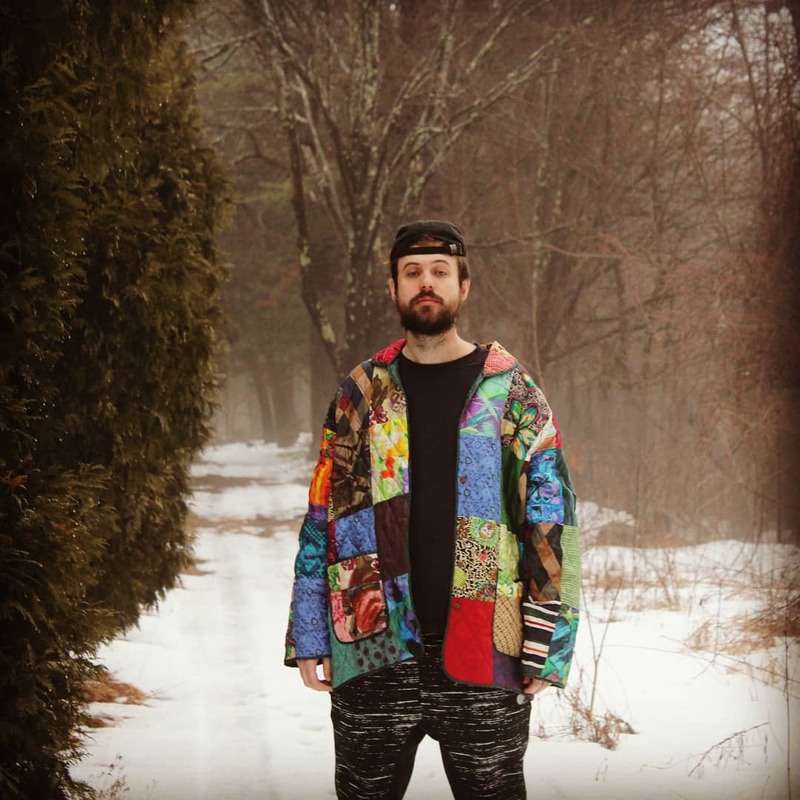 The Massachusetts based artist believes his sound to have evolved into something that he describes as ‘melodic/pop driven hiphop’. “I've been writing music off and on my whole life, with a more serious focus coming in the last 6 years. I made the switch to hiphop music in 2016 and my sound has evolved from 90s influenced lyrical hiphop to melodic/pop driven hiphop over the last year or so. I went from being unknown to building a small following on Soundcloud/Instagram in the month I started actively using those sites to promote”, he said. Challenging as the road to stardom has been, it has also offered up its fair share of rewards for the musician. The confidence to open himself and his art up to the world has no doubt been a major plus for Congruence and the positives that have come out of it are there for all to see. “So far the journey has been very challenging but rewarding! I deal with depression and anxiety that gets pretty bad so my biggest obstacle has been myself. I've learnt to build the confidence to perform live, record with others, and release songs to a wider audience. I've overcome my fears of showing my personal art to the world and have started making connections on social media and have laid out plans to contact a network of promoters/industry names in order to promote my upcoming releases”, said Congruence. More than anything else, the rapper’s goal remains that of always evolving and taking his sound to the next level. The thought of being able to make a difference in other people’s lives through his songs is also something that keeps him doing what he does. “Initially I was part of a duo with my friend Tony Vincent, we released a mixtape at the beginning of 2017. Since then, I have been working on my solo stuff and over time I began to become more interested in melodies and how I could make use of them in the genre. I recorded and released 2 songs earlier in 2019 titled ‘Light’ and ‘Fly’. I have worked with big name producers and beatmakers to take my sound to the next level. “My immediate goal is to successfully release and promote my new music to a wider audience. I want to have my album out by September and have several singles released before then. I also want to start performing live and doing some production as well. My ultimate goal is to make a career out of music and most importantly have a positive impact on the lives of others. Music has helped me through my struggles so much and now all I want to do is be that musician for other people”, said the hiphop artist.